Subscribe for updates, release date information, and much more! Online platform for traditional/brick and mortar optical stores. 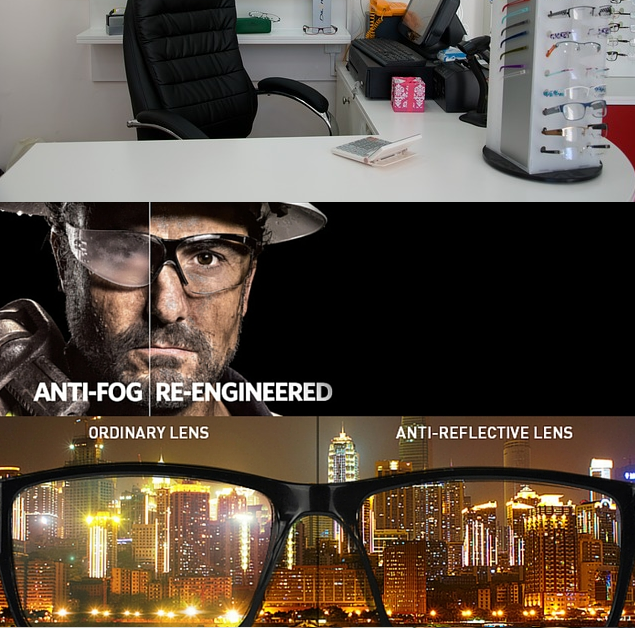 We facilitate your optical store needs by preparing you for your visit, no longer will you walk in for your visit confused and unaware of your options. 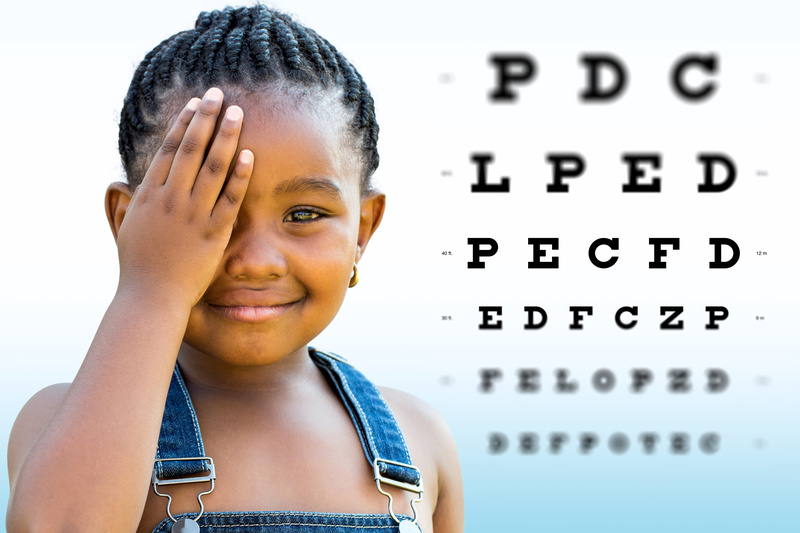 Go for your next eye visit and get what you desire without feeling upsold. We pride on creating a hassle-free and enjoyable experience for both customers and store staff.